Filter Housing is the one types of box which can use to make safe cartridge from accident. 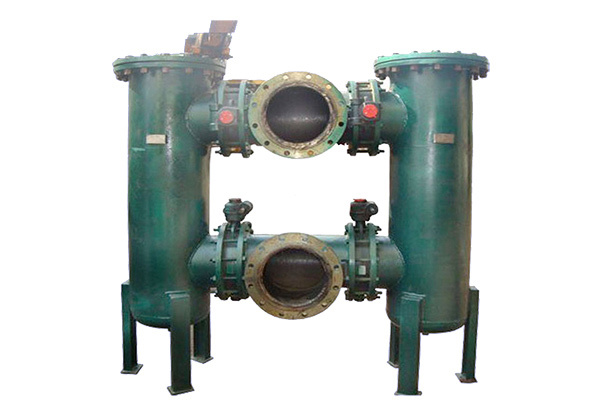 We manufacture this filter housings using with Polypropylene, Polycarbonate, C.S., M.S., M.S.R.L. , S.S. 304, S.S.316, S.S.316L etc. We produce different types of filter housing made from C.S., M.S., MSRL, MS with polymer lining, S.S.304, S.S. 316 and S.S. 316L filter housing for multi-bore and multi-length cartridges. 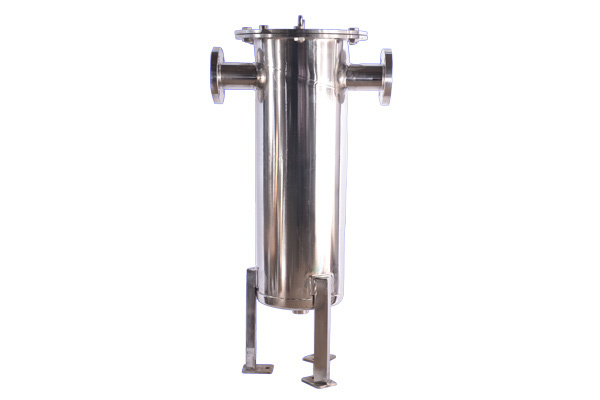 We are also able to make the multi bags housing for filtrations.